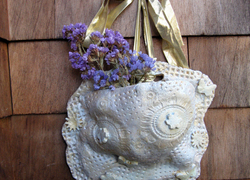 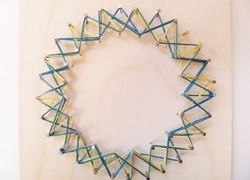 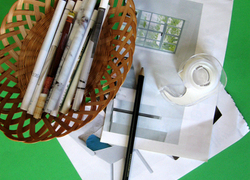 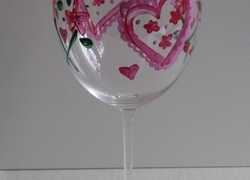 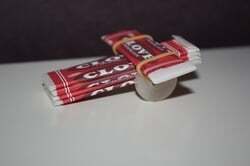 This is a great way to recycle old arts and crafts materials. 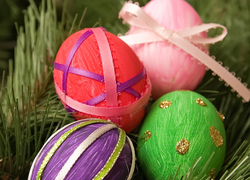 Add a little sparkle and shine to your Christmas or Easter decorations: make a charming blown egg ornament in this fourth grade arts and crafts activity. 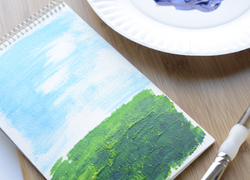 Patrick's Day by painting the green Irish countryside in this 2nd grade arts and crafts activity. 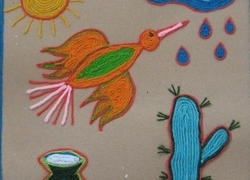 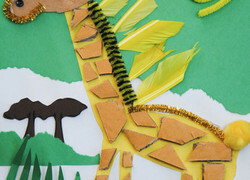 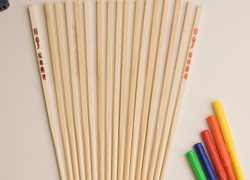 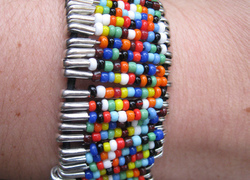 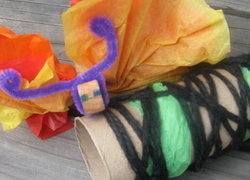 This arts and crafts project isn't just full of creativity, it's got a lot to teach kids about world cultures as well. 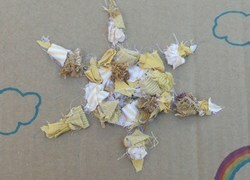 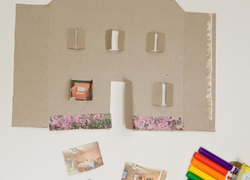 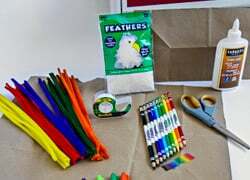 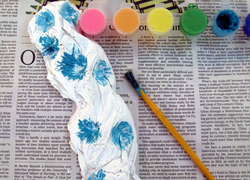 This simple and creative arts and crafts activity is great for preschoolers or kindergarteners and uses recycled magazines or newspapers. 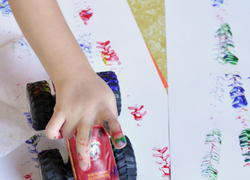 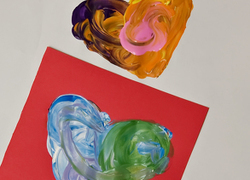 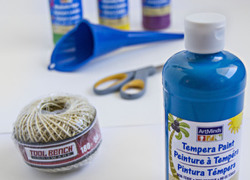 Create fun and imaginative works of art by using trucks to paint on paper in this preschool arts and crafts activity. 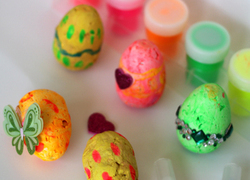 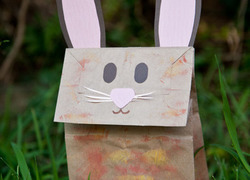 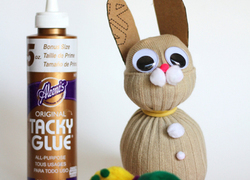 Skip the plastic eggs this Easter: make a paper mache Easter egg sculpture in this kindergarten arts and crafts activity. 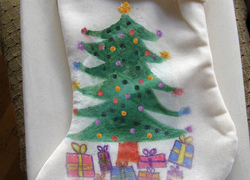 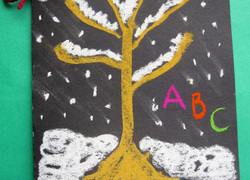 Try this kindergarten arts and crafts activity: create holiday-themed designs on fabric using fabric crayons and an old iron.